Small Velcro opening at neck for even those big heads! 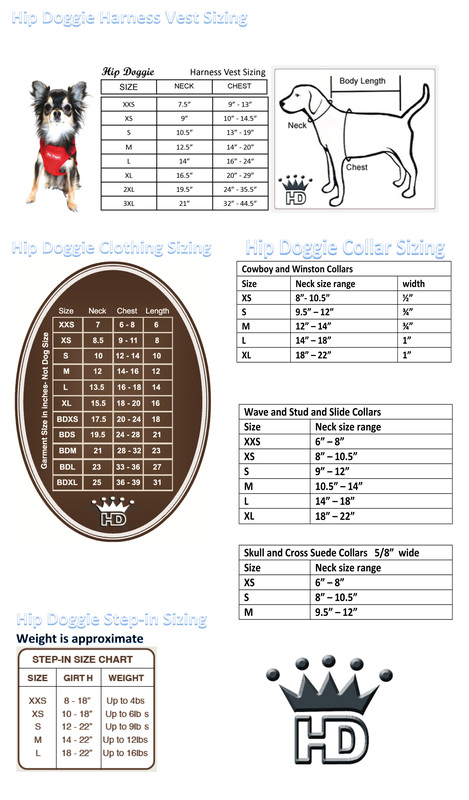 It is the high quality material and trend setting style that differentiates Hip Doggie from any other brand. A difference you can see and feel!